sjhoward.co.uk » Is iOS7 ‘good’ or ‘great’? Weekend read: Is iOS7 ‘good’ or ‘great’? Published on 21 June 2013. 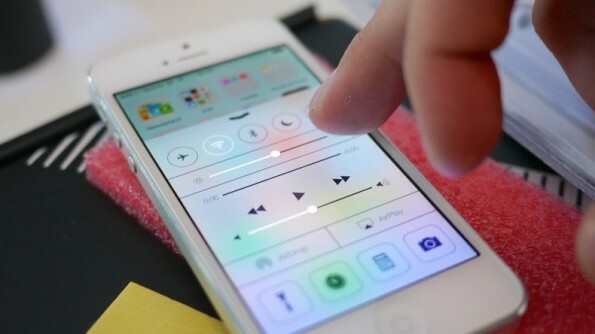 Since Apple’s WWDC Keynote, there’s been no end of stuff written about iOS7. As always with Apple stories, the majority of what’s written has polarised into suggesting that iOS’s new look is either “insanely great” or “the beginning of the end for Apple”. And, as always with Apple stories, the truth is probably somewhere in the middle. By some co-incidence, I was reading an interesting blog post from Paul Buchheit – one of the original Gmail developers – this week. It’s an old post, written in the aftermath of the announcement of the original iPad. He argues that many successful technology products share the attributes of doing a small number of things extremely well, while (at least initially) doing many other things poorly. The reaction of many commentators will be to criticise what the product lacks, whilst consumers will often be seduced by what the product offers. It’s an interesting antidote to the reactionary guff that passes for news and reviews in the aftermath of a product announcement, and shifted my perspective to that of the developer in a way that many others try unsuccessfully to do. It’s well worth reading this weekend. The picture at the top of this post was uploaded to Flickr by Kārlis Dambrāns, and has been modified and used under Creative Commons licence. This 2,032nd post was filed under: Technology, Weekend Reads, Apple, Google, iOS, Paul Buchheit.